Standing at the front of the room, a sea of faces staring back at you, the kind of scenario that most people dread – the presentation. For some the idea of presenting leads instantly to their heartbeat thumping and their palms pouring with sweat. Anxiety and stage fright are the most common reasons why the opportunity to present is missed and why core business and life skills remain undeveloped. Presentations are an unbelievably effective too for all walks of business, particularly marketers and sales people. Being able to harness the power of the presentation is guaranteed to transform both your business and personal life. Presentations provide you with a captive audience and the opportunity to engage, convey meaning, build value and develop relationships at one time and in one place. Here we explore the most common anxieties when it comes to presenting and provide tips on how to overcome those pre-presentation jitters. 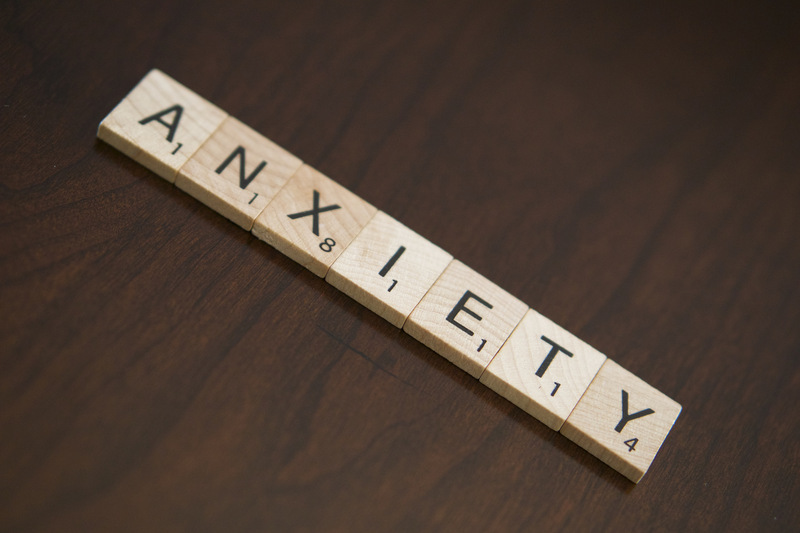 One of the key takeaways I try to provide clients with when helping them to overcome their stage fright is this – even the best presenters are still effected by anxiety. It might sound like an easy excuse to reassure but it is 100% true. Even the most seasoned presenter gets pre-game nerves but by remembering and implementing key habits they hit the mark with engaging presentations each and every time! The best and most successful way to overcome these issues is to adopt key habits so when those nerves kick in you can counter those and master the room! 1. Believe in what you are saying – People are much more receptive to your idea if you are passionate about what you are saying and you show it!. This comes across in your body language as well as your tone of voice. Vary your pitch and emphasize your point by using hand gestures. I talk about congruence, the ability to match words with actions. 2. Practice, practice, practice – Practice makes permanent! As with any skill the more you practise the better you become, but only if you are practicing the right things. Know your subject, know exactly what you want to get across and plan how you are going to do it. 3. Engage with the audience – Exactly as it says on the tin. There is no better way to keep your audience engrossed in your presentation than be getting them involved. 4. Tell stories – A well crafted, relevant and real anecdote is one of the best ways to stimulate your audience and keep them gripped on your every word. Relevancy here is key; ensure the story emphasizes the point you are trying to make rather than taking your presentation off on a tangent. 5. Use compelling imagery or videos – An image speaks a thousand words. Presentation 101 is never to use a slide that only has text. Use colourful, creative and compelling imagery that stimulates the imagination of your audience to capture and support what you are saying.